A Delicious Pumpkin Smoothie made of Pumpkin Puree, Bananas, Protein Powder, Oranges, and spices. This smoothie has lots of vitamins, protein and is Gluten Free. I am a pumpkin junkie, tonight we ate pumpkin pancakes, made by my son. I don’t think there is anything Pumpkin I won’t eat. Have you seen all the pumpkin products and recipes? Even the grocery stores all carry Pumpkin this and Pumpkin that as soon as you walk in the door? 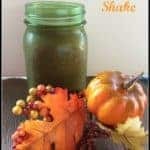 I was visiting another blog I enjoy Simply Sugar and Gluten Free and saw this recipe for Pumpkin spice shake. I have adapted it into a protein shake below. This is just plain goodness and deliciousness. 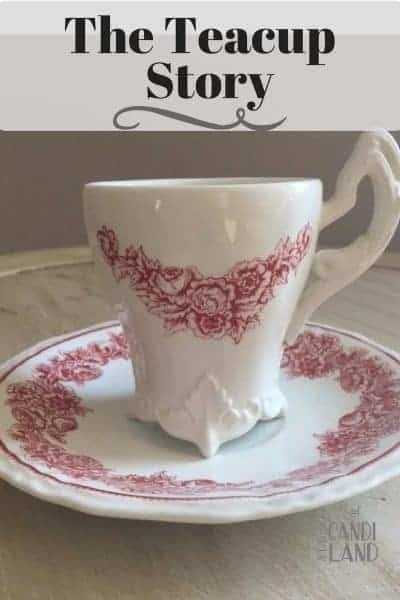 Wouldn’t this go great with my Pumpkin Swirl Cheesecake Brownies? Put all of the ingredients into your Vita-mix. Start on low, increase quickly to high, until thoroughly blended. I have been drinking one every day. It is so delicious and it’s loaded with vitamins, you will never know it’s good for you too. What have you been eating with pumpkin in it? My next task is Pumpkin Creme Brulee. I can’t wait. Thanks for visiting and make sure you follow me on Instagram and Facebook. 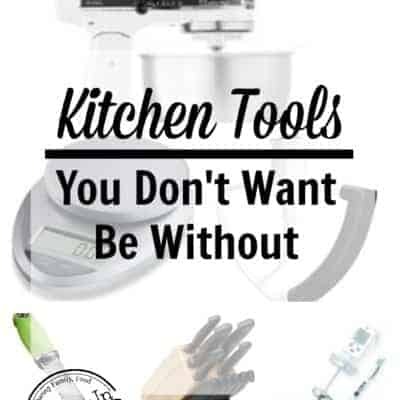 Sign up for my email newsletter to get these recipes first and receive a free baking ingredient substitution chart when you do. I made sure to buy 2 boxes of Trader Joe's pumpkin pancake/waffle mix since it is seasonal and we don't have a store near us, yet. I want to try the smoothie, but can't eat bananas (ridiculous), which tends to cramp a lot of smoothie stylings! I'll wing it though! Our dog LOVES pumpkin too, so we'll share a can! Great, just don't use the bananas. They are for fiber. You can substitute. I would like the pumpkin pancake recipe please! I will do a write up and send it out. stopping by and following through the blog hop! My recent post please VOTE for my Daughters in The Up & Riding Photo Contest!! Visiting from Thoughtful Thursday Blog hop. Oh, I have seen lots of recipes for seeds. That should be fun. That sounds delish!!! I love using pumpkin in things, it is so versatile and makes me feel all warm and cozy inside lol. new visitor via the hop! Me too. I am finding so many uses, I never heard of before. I am with you— I will eat pumpkin anything! Thanks for the recipe! Your welcome. I hope you try it and enjoy it. I love pumpkin anything, too. 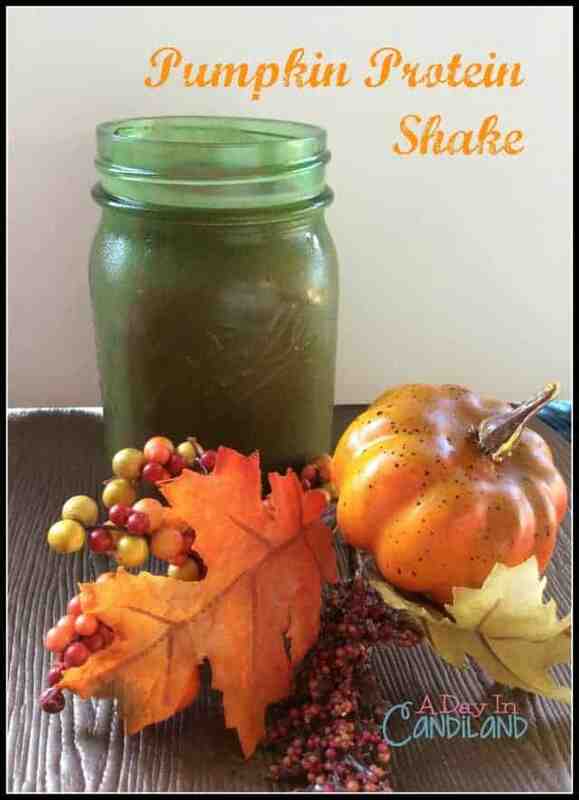 The shake sounds delicious as well as healthy! It is, you get your vitamins and your dessert fix. What a great recipe, Candi! I love that it works even for vegans! I sent it to my daughter, who's looking for healthy Halloween recipes for a Halloween post she'll be publishing at http://FitBodyFullLife.com. I stumbled this and also added it to my Pumpkin Unit Study Pinterst board at http://pinterest.com/debchitwood/pumpkin-unit-stu…. Thanks Deb, It is so good. My sister is vegan, so I am always trying to find things for her. Thanks Linda, I am so excited about your blog. I look forward to reading it. This sounds great! 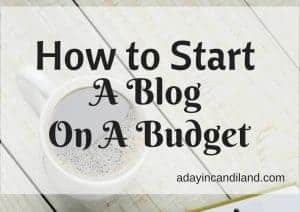 I love pumpkin in anything but coffee 🙂 I found your link through the learn to blog search, and I wanted to let you know I will be using it in a round up this sunday 8/31. Thanks for a great recipe! What a great fall breakfast! I can't wait to try this! thanks, its super easy and full of vitamins and tastes great too. Yum Candi! This sounds absolutely deeelish! I love anything Pumpkin and I love that you used rice milk. Thanks Shari, I like Rice Milk and Almond Milk in my recipes if I can use them. Sounds delicious and healthy. I'll be trying this very soon! This is awesome! I’m always on the lookout for smoothie recipes. Thanks so much for posting this! You’re right, pumpkin is EVERYWHERE. But I’m so okay with it! I have pumpkin puree hanging out in my fridge; this might be just the way to use it up! What a great idea to incorporate pumpkin with a protein shake and get two birds with one stone! Thanks for sharing at the #HomeMattersParty – hope to see you again this weekend!